The Kaleidoscope Salon Orchestra can vary in size and specification from venue to venue depending on the needs of each occasion. 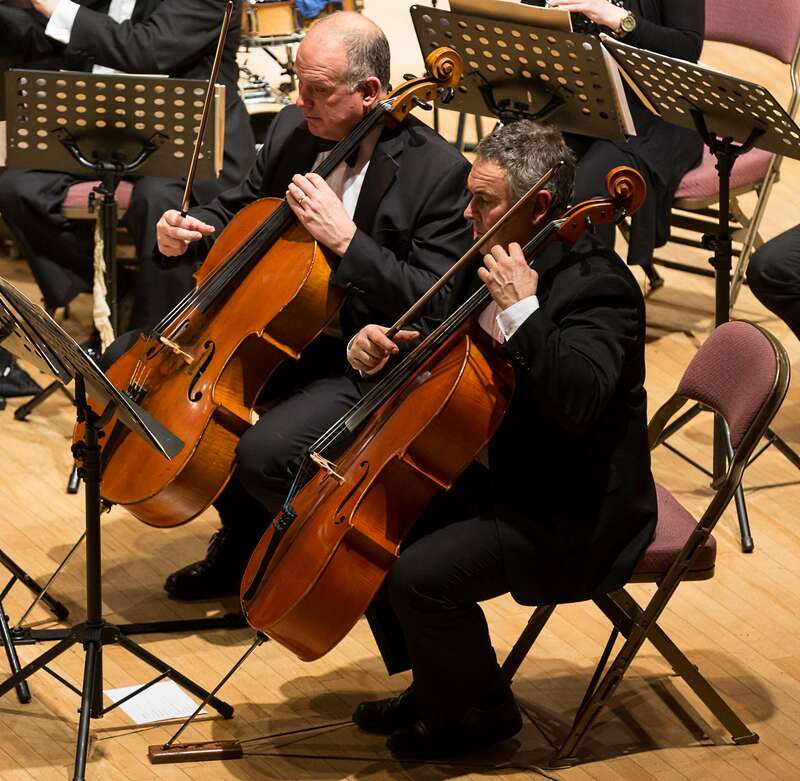 Whilst the Salon Orchestra regularly perform at events hosted by major companies, the larger Symphony Orchestra continues to perform a number of ’prom’ style concerts in many of the UK’s finest concert halls. Primarily the repertoire provides a mixture of well known classics supplemented with show songs, British light music and favourites from the Palm Court era. Repertoire is carefully selected to provide a varied and balanced programme. 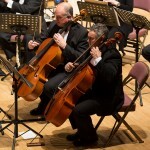 The orchestra provides a strong focal point for award ceremonies and presentations, often requiring special music arrangements and sound bites. Performances with special guests often take place with named comperes, soloists, presenters and conductors. The orchestra is often required to perform at themed events including Palm Court, Ballroom & Edwardian. This is achieved successfully with a change of dress code, repertoire and set dressing. 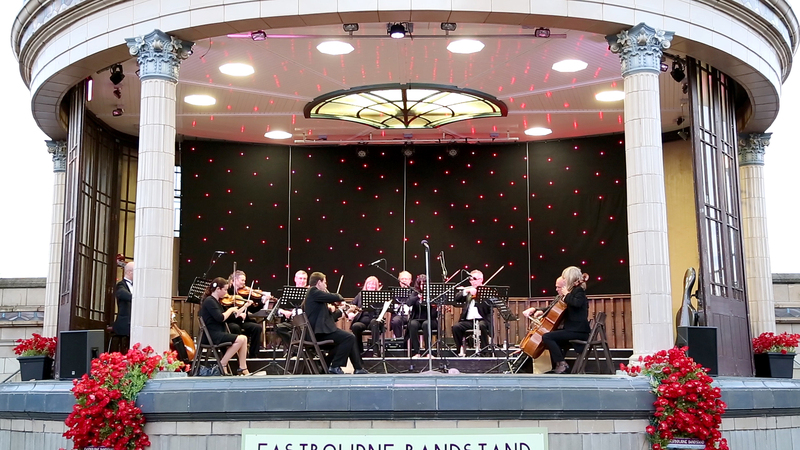 In addition to the Orchestra, clients regularly ask Kaleidoscope to provide a high quality sound system, lighting effects, staging and grand piano – essential for large historic, unusual or outdoor venues. Visit our technical support page for more information. 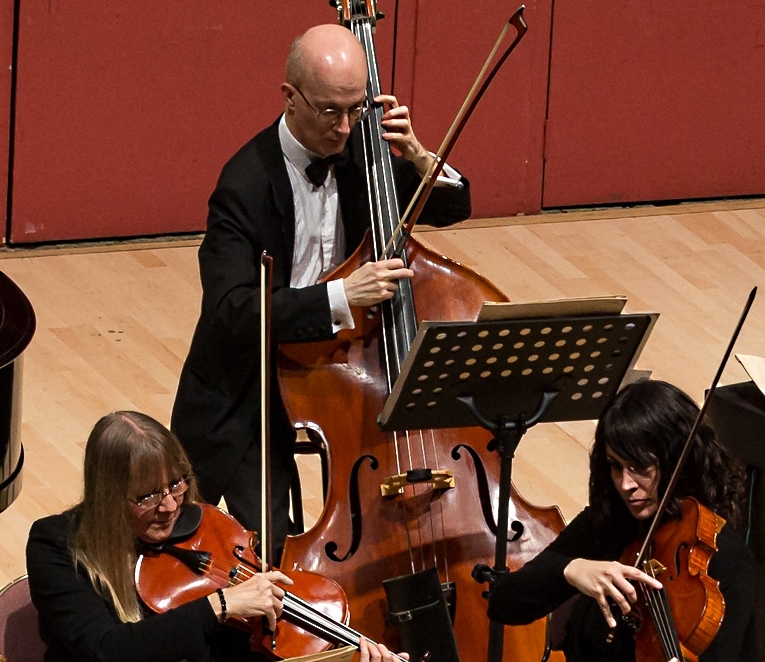 As required by most venues, concert halls & historic buildings, public liability insurance is provided during every rehearsal or performance given by our musicians. All electrical equipment including stand lights, electric piano & amplifier is PAT tested annually. 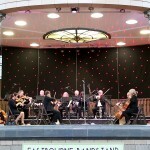 Recent performances by the Kaleidoscope Palm Court, Salon and Symphony Orchestra include the Tower of London, Birmingham Town Hall, Bournemouth Pavilion & Pier Theatre, Torquay International Conference Centre, Guildhall, Festival Hall, HMS Warrior, Royal Marines Museum, Grosvenor House, Banqueting Hall, HMS Victory, Eastbourne Bandstand and Henley Regatta. 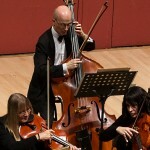 The orchestra has also appeared in television documentaries, adverts and films.